I can't wait to watch this film. I am a bit nervous if the Han solo actor can pull it off, I hope he can. The Millennium Falcon looks amazing all shiny and new. Also Han's mentor looks cool and it's good to see where Han gets moves from. Be interesting to see how the falcon goes from that odd shape to the iconic shape we all know and love. Unless it's an attachment to make it easier to do the Kessel Run. I have a bad feeling about it.. Wooden Harrelson delivers his line like he was channelling his inner plank and Han Solo looks more like Harry Styles than an intergalactic scoundrel. roguetrooper wrote: I have a bad feeling about it..
Yea I am not so sure about it. The actor who is playing Lando looks the part 100% and at some angles the Han looks good but not sure. Ah but I have issues with his performance in TLJ, he hasn't quite mastered Mayhew's subtle head movements that brought Chewbacca to life, he sits quite woodenly in some scenes, as they say, when your face is masked you have to exagerate your movements. Being the right height and bunging on a furry suit isn't enough, he needs to watch Mayhew's performances and learn from them. Nah it's some herdy gerdy basketballer. He also played Chewie in the newer films for some scenes that involved walking/running i believe. Mulletino wrote: Nah it's some herdy gerdy basketballer. Watched it last night. Was a good film - I left with a smile on my face. Yeah all the tools online might say not as good as blah blah story this character that yadda yadda but I enjoyed the film. Haters gonna hate and they can kiss my hoop. I still haven't seen it, will likely go on my own though, with one can ]of this. 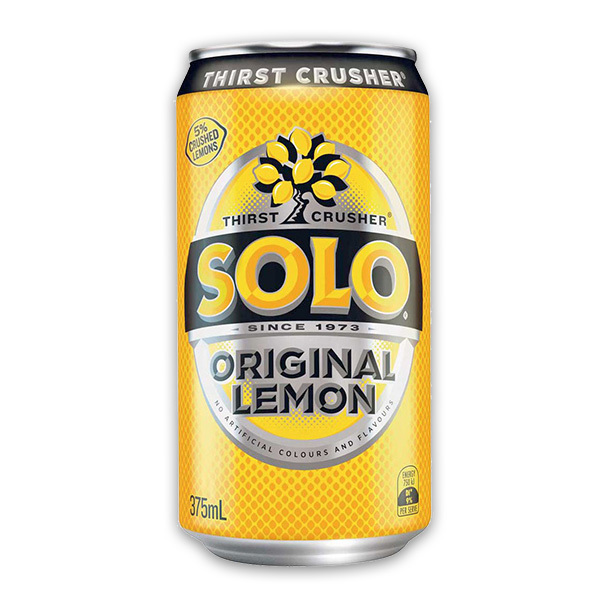 I'll be seeing Solo solo with a solo Solo. I watched this the other night and I really enjoyed it. Lots of knight of the old republic references which I totally geeked out too. Saw Solo yesterday, it's restored my faith in the Disney Star Wars movies. Really enjoyed it, loved the easter eggs, the performances were all great without being OTT, a couple of parts got me in the feels and I even grinned a few times. Mulletino wrote: Saw Solo yesterday, it's restored my faith in the Disney Star Wars movies. I totally agree with you, I really enjoyed this film. It had everything, a really gritty underworld star wars film. It had action, comedy, romance and drama without being too much of one thing.